We are a partnership established in ’97 to provide a range of psychological services, including therapy for adults and children. This grew into expert witness services, teaching workshops to other psychologists, and professional supervision to psychologists and other professionals. 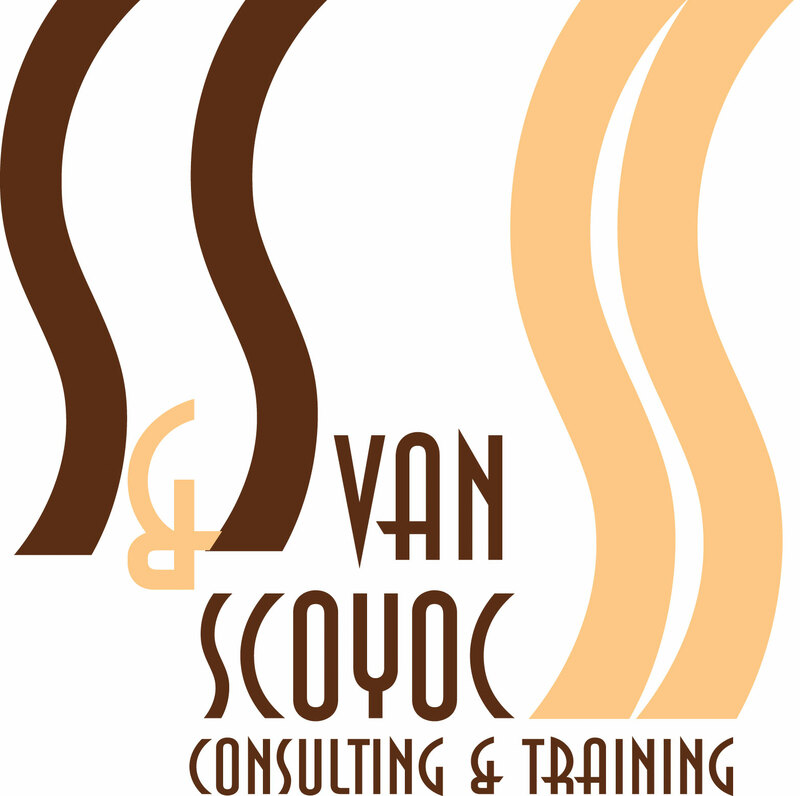 You can read more about each of us through the menu to the right or by clicking on Dr. Susan van Scoyoc or Stephen van Scoyoc. We are now developing the use of interactive video to host our supervision, coaching, and teaching sessions. We will be offering both free and paid-for webinars on a number of topics of interest to psychologists. We also offer our own series of face-to-face workshops throughout the UK. We usually offer a free follow-up interactive webinar following our face-to-face workshops to allow attendees to raise additional questions or discuss clarifications of issues raised in the workshop. Attendees are always welcome to book a one-to-one consult (billed in 15 minute increments) to pursue additional understanding of the workshop topics. Workshops continue to be offered via the British Psychological Society’s Learning Centre and the Division of Counselling Psychology. We will include the schedules for these on our site along with a link to the BPS where you can book the workshops.